Hannibal Veterinary Clinic was founded and opened by Dr. Tom Dorsey in 1985. He has been practicing veterinary medicine for over 30 years. Dr. LeAnn Welch job shadowed at the clinic when she was a senior in high school and after graduating from veterinary school in 2012, she became Dr. Dorsey's associate veterinarian. In 2015, Dr. Welch purchased the clinic from Dr. Dorsey. Our mission is the same now as it was back then. 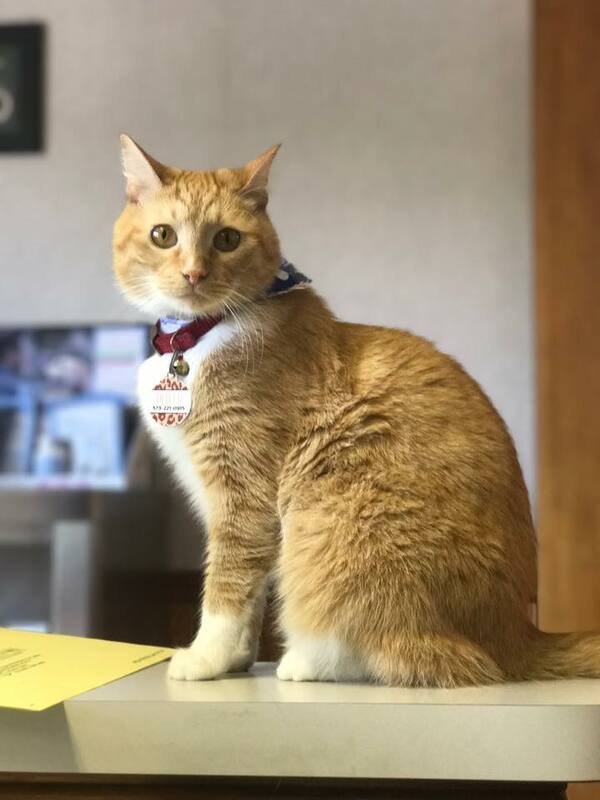 "At Hannibal Veterinary Clinic we strive to provide high quality veterinary care to Hannibal and the surrounding area who demand next level of veterinary medicine. Our goal is to educate the public about animal care and public health while promoting Healthy Pets, Happy Owners, and creating a long term doctor-patient-client relationship."